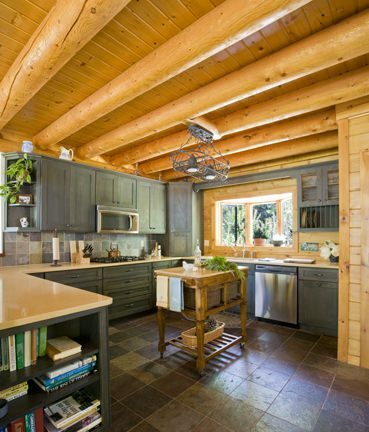 If you’re looking for some answers to your log home questions, you’ll want to make a reservation for one of our 2 remaining Log Home Seminars this Fall. 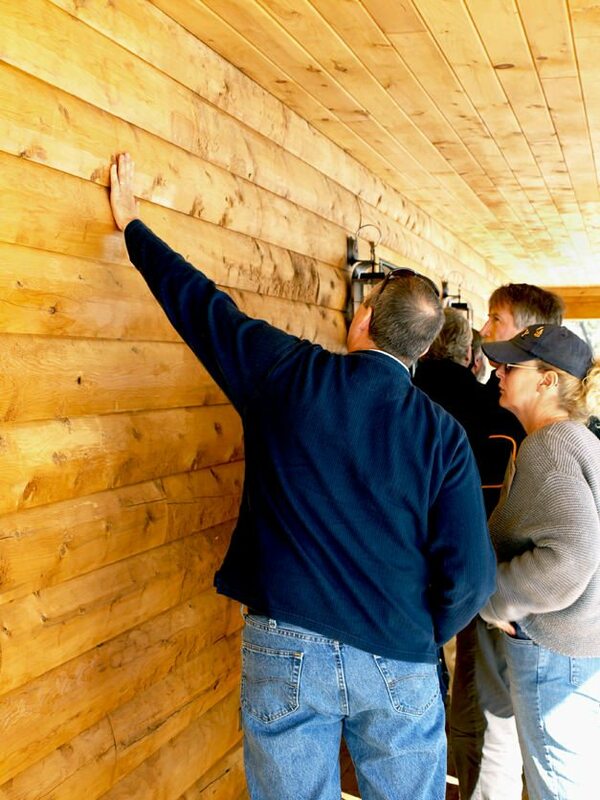 These events will cover a wide range of information about designing your log home, selecting sites, financing and other questions. You won’t want to miss important information about Katahdin’s Energy Envelope System™, which meets or exceeds new energy efficiency codes now in place. 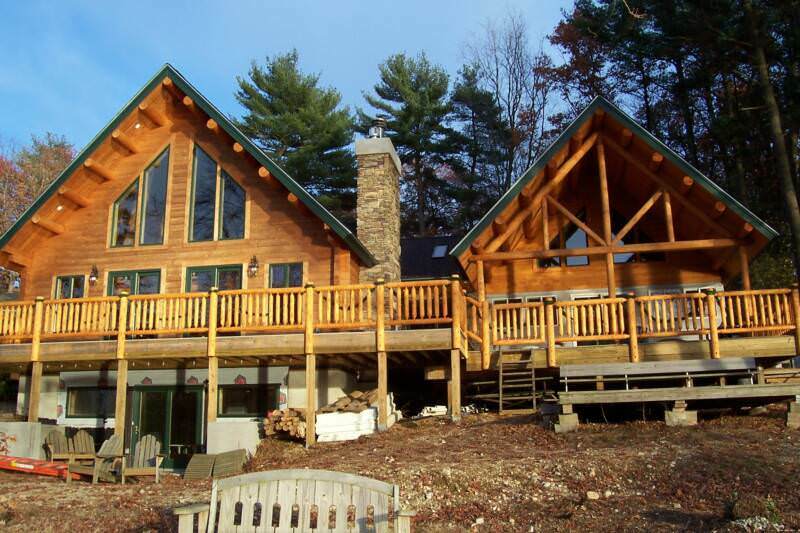 During each seminar, we’ll take you on a tour of a nearby Katahdin Cedar Log Home, where you can enjoy the log home lifestyle first-hand. After the seminar, lunch will be served and you’ll have plenty of time to meet with experts from the area. Space is limited and admission is free to the seminar, so to reserve your place contact Shannon Hersey or call 800-845-4533. Registration for each seminar begins at 8:30 am. The seminar and home tour will run from 9:00 am to 1:00 pm, with lunch and individual meetings immediately following.